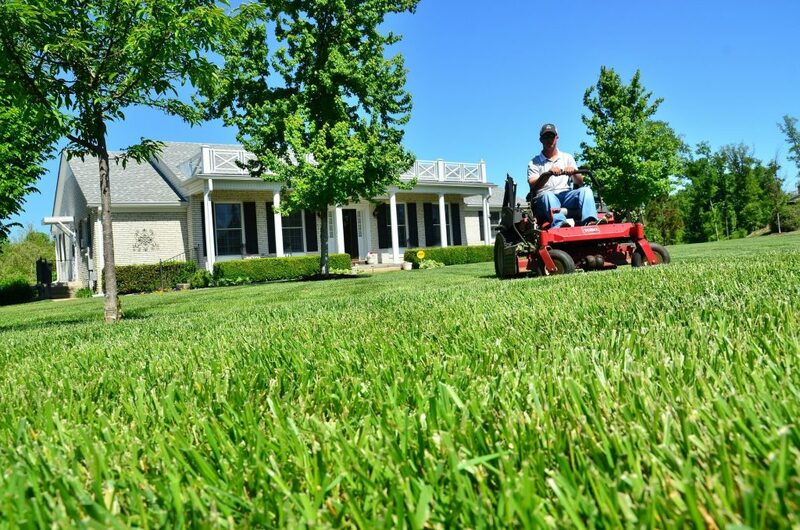 Thank you for considering the pros at Lawn Care Plus to provide your property maintenance needs this season! 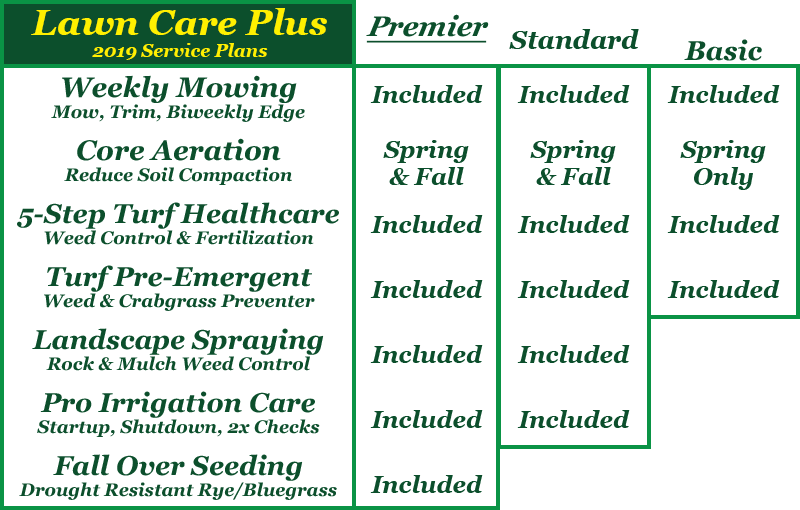 Please take a moment to review our services and packages to select the services that best fit your turf needs. We're happy to answer any of your questions 7-days a week. 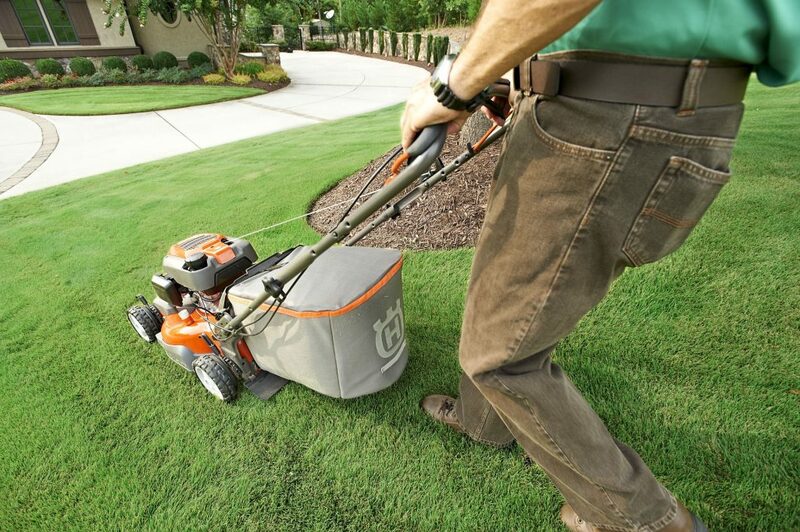 Find out what your neighbors think about Lawn Care Plus! 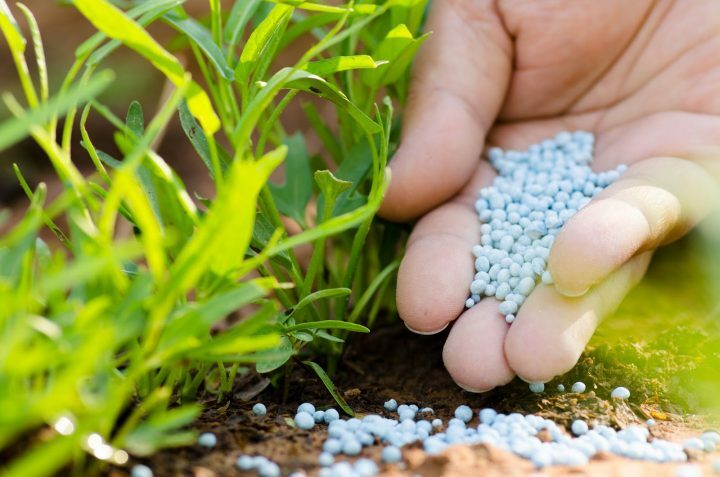 Spring Pre-Emergent Turf & Crabgrass Preventer! PLUS! 10% Discount on All Repairs! Thank you for choosing Lawn Care Plus this season. Please complete the form below. All fields are required. Service Terms & Conditions: 48 hours' notice required for service cancellation. Full-season service agreements expire October 31st and shall automatically renew unless cancelled each year on April 1st. Payment is due NET15 from Date of Invoice. Invoices not disputed within 15 days shall be considered correct and payable. Past due invoices shall be assessed a monthly statement fee of $5.00, a hold on future services and may be subject to finance charge of 1.5% monthly. The prices, specifications and conditions are satisfactory and hereby accepted.